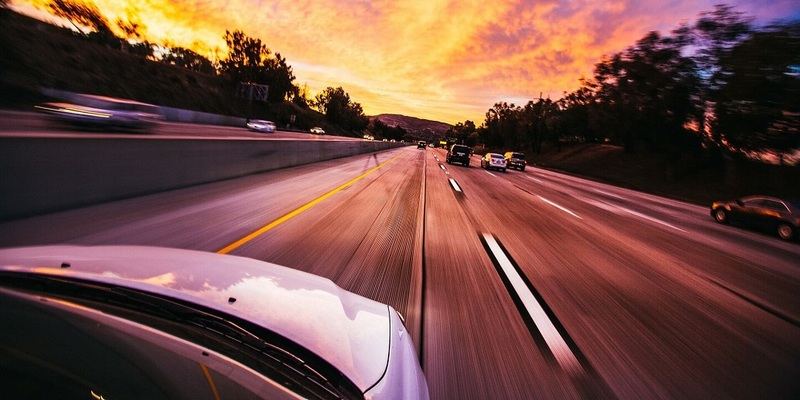 Just about every weekend there are reports in the media of people who were arrested on the freeways around Gauteng and other main cities for speeding. People often argue that should they travel early in the mornings, they would not be arrested for speeding, because Metro Police officers do not work that early in the morning. These people are usually arrested and they often phone our office really concerned about whether they would go to jail for speeding or what sentence would be imposed. Off course the sentence varies from one matter to another, but it is interesting to see what our courts say about this. In State v Joseph 2013 (1) SACR 183 (South Gauteng High Court, Johannesburg), the issue of speeding fines were considered. In this instance, Mr Joseph had exceeded the speed limit by 42km/h by travelling at a speed of 102 km/h in a 60km/h zone. The Magistrate impose a fine of R8 000.00, alternatively 12 months imprisonment of which half was suspended for a period of 5 years on certain conditions. These conditions inter alia also included that Mr Joseph perform 80 hours of community service. In considering this matter the High Court found that the sentence was excessive and more specifically in light of the fact that Mr Joseph was unable to pay the fine. They found that the Magistrate’s sentence was wrong and that it displayed a clear misdirection on the Magistrate’s part. The Court set the sentence aside and substituted the sentence with one of R4 000.00 or 6 months imprisonment and the issue of community service was substituted by an order that he attend a Nicro Adult Life Skills programme.